Sergi Barjuan doesn’t need a presentation. 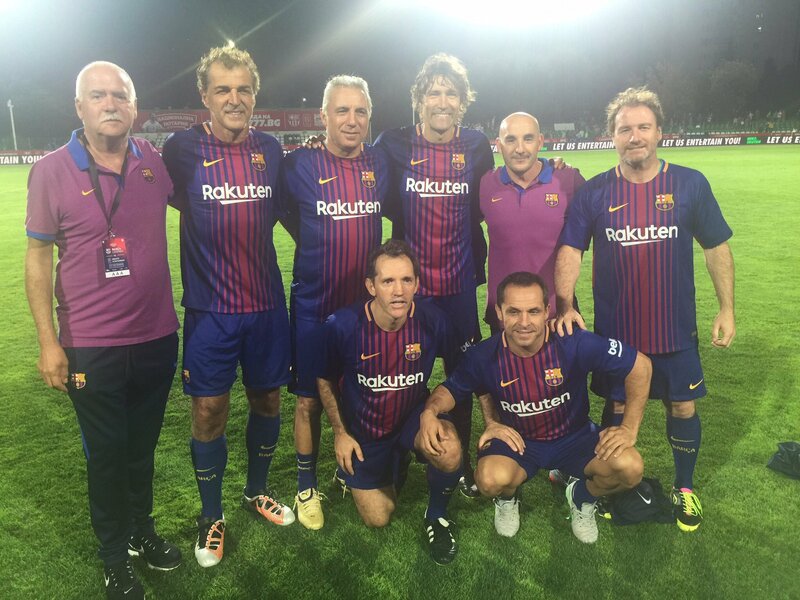 He was part of Barça’s historic Dream Team of Johan Cruyff a team that saw him grow and brought him up as a player. 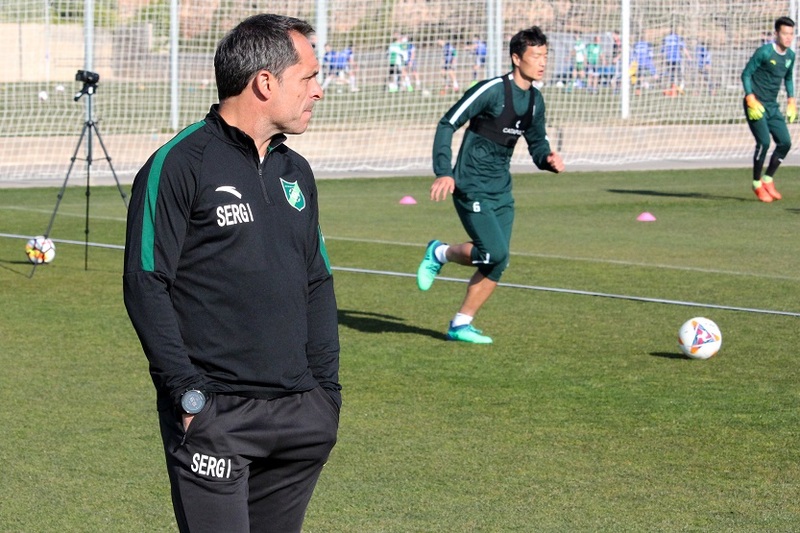 Nowadays he is the coach of the Zhejiang Greentown FC from the second professional division of the Chinese league, which, being trained by him, last season couldn’t promote to the Chinese First Division for only 2 points. 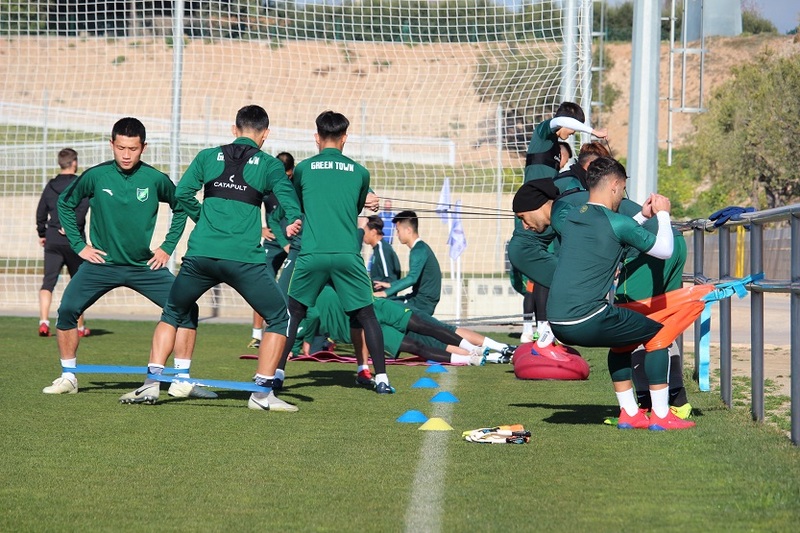 This year, Barjuan has chosen the facilities of Complex Esportiu Futbol Salou and Cambrils Park Sport Village for the preseason training of Zhejiang Greentown. 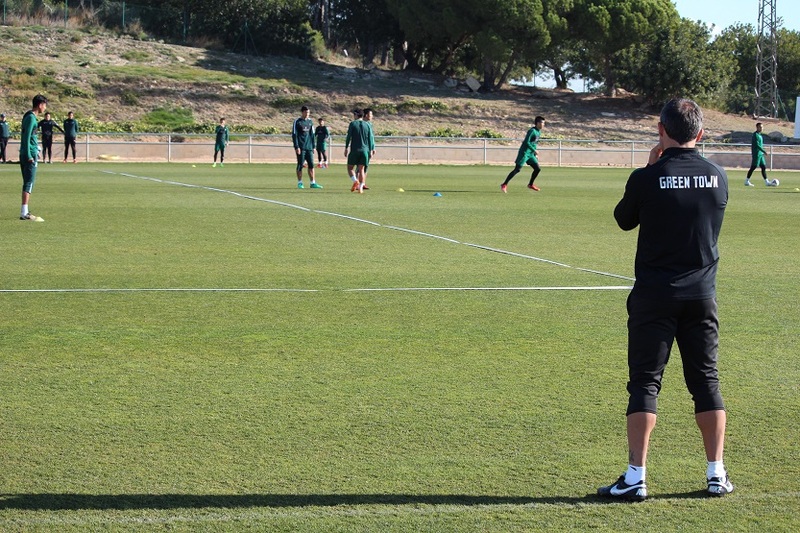 The weather, the quality of our pitches and the opportunity for the players to play against teams such as Barça B or Nàstic de Tarragona, have been the main reasons that have brought him to the Costa Daurada. From player to manager: Is it an expected metamorphosis? But what is needed to be a good professional football manager? “Passion, I think that with this word I can define everything”. After his forcefulness, we can only quote Bernd Schuster “there is no need to say anything else”. Not all retired footballers know how to adapt to the new reality and accept that their popularity decreases progressively. It is known that there are footballers that, once retired, they even have financial problems. “In my case, when I decided to retire from being a footballer was because I was ready for the change and I wanted it. I think there are important guidelines. The first one is how your family has guided you from when you are a child to when you become famous. In this sense, I was taught to always keep my feet on the ground, to be coherent and to be as transparent as I was when nobody knew who I was. The second one is the friends you surround yourself with, or who you think are your friends who can convince you to do things or businesses, that you think are good but in the end are beneficial to them and not to you”. Culture clash is considerable. The way of understanding football and the way of thinking is completely different from the one we know in Europe. On the other hand, a translator is essential to make communication between the manager and the players easier. Both have to agree on what they want to say and how they want to say it, as cultural differences can play dirty tricks. On 2015, China’s President, Xi Jinping, started a governmental plan to make football the national sport. The country’s aim is to become a football world power in 2050. But, is the plan of the Chinese Government realistic? “They can do it if they start from the ground. If they don’t, it is impossible. 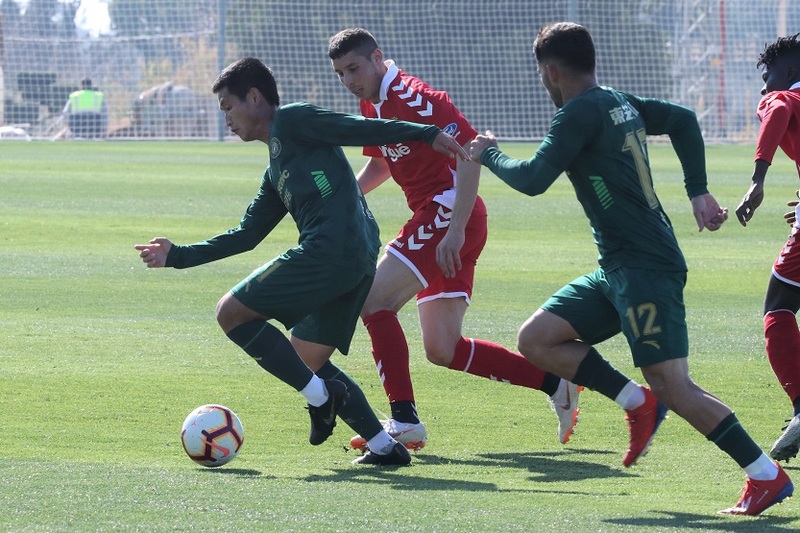 They can be a world power because they are a lot of people and most likely they can get good player, but they have to understand that there is a base and that a player who is now 8 or 9 years old, in 11 or 12 years, will have to be ready to compete”, Barjuan concludes. “Is a method that Johan Cryff implemented years ago, everybody has faith in it and has it clear the way of playing and the type of football player. Altogether makes that the model and all the new players that are signed have a way of playing and of working that adjusts to the parameters fixed 30 years ago”. We couldn’t help to ask him about his friendship with other players from the same age like Pep Guardiola, Luís Enrique o Guillermo Amor. We want to know if they share advice and experiences. “We will see the options out there…. but, sincerely, they should put things better for me to continue there. I think that I have already lived the experience, I am ok, really good, but I have 4 children, I want to see them grow and to do so I need to be closer. Is not a matter of money, it is a matter of feeling good. There are moments when the culture shock makes me be nervous and uncomfortable when managing. That is a daily exhausting thing that if I can avoid…. Either I fix it, or the best is to not continue”, he states.